Say hello to this weeks media pet Red A058198! Meet Red A058198! 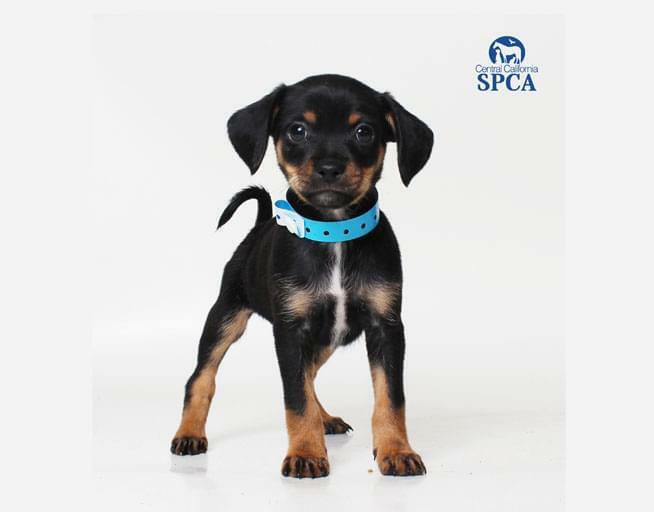 Red is a 2 month old, male, black and tan, Pekingese Terrier Blend. Red just came back from foster, he was with his mother and 6 siblings. Red is a great pup that will take care of his siblings when mom is going for her morning walks. He is a handsome boy who brings nothing but joy to everyone around him. He’s cool but he also gets sudden bursts of energy that make him do silly things and keep you laughing. Red is available for adoption at 10am on 9/19/18 at our CCSPCA Adoption Center.